I was pretty stunned. Without both of us accepting the basic premise that all companies needed leadership, I could not think of any way to continue that conversation, so I moved on to another group. I, of course, completely disagree with that statement, but sometimes the opinion not only persists, but is defended on both organizational and personal levels. In some companies, there is no emphasis on leadership. In smaller companies, leadership development and mentorship is minimal if it exists at all. Leadership development has no priority as it is considered a resource problem and not resource multiplier. Their presence and “bossness” is considered leadership enough. Power (or being the boss) is confused with leadership, they are not the same thing. The person in position feels inadequate to the task of leadership. The person in position has no experience and does not know where to begin. The person in position thinks that if anybody needs guidance, they’ll come and ask. The person in position assumes everything is good until it isn’t. The person in position has no leadership support or mentorship from the level above. So what does science suggest? My definition of leadership is fundamental to psychology and some tenets of social evolutionary development. Many leadership definitions address the “why” (to motivate others to a common goal), the functions of leadership, or leadership traits. My definition addresses the “who”. The “who” is a combination of evolved psychological factors, in both the leader and the follower, and the evolutionary strategy of humans to survive as a group. Biomass. Evolutionary theories suggest that one key strategy to survival is the accumulation of biomass. The biomass can be accumulated by developing into larger and more complex organisms (growth) or through more complex ecosystems (development). Examples of physical growth can be seen in all ecological niches: lions, orcas, elephants, and whales. Examples of developmental growth can be seen in from cell colonies such as jellies to bison herds to socialized humans. Of all the animals in existence, we humans are the least suitable to survive in the wild. We are unsuited to extreme weather, we are basically unarmed in terms of tooth and claw, and we are not the fastest or the strongest. Regardless, we are the planet’s apex predator. We survive because we accumulate biomass that is connected through close socialization. With socialization comes communication. Obedience. To avoid any confusion, obedience in this context is not a moral or cultural obligation to follow all orders from a person in authority. It refers to the social context related to group conformity and a deference to authority through social trust and confidence. In their early lives our ancestors probably surrendered authority to their parents in the same way we listened to our parents: for protection and to understand danger. As we communicate to plan, there comes that point when someone had to make a decision or give direction or say “ugh” (which means “go” in pre-modern man). Prehistoric man probably followed similar processes. Roles were defined and roles accepted: I lead and you follow. Through communication and cooperation, our biomass became a tool, a tool we could use to herd larger animals into traps and keep other, more capable predators at bay. Obedience, the flip side – leadership. 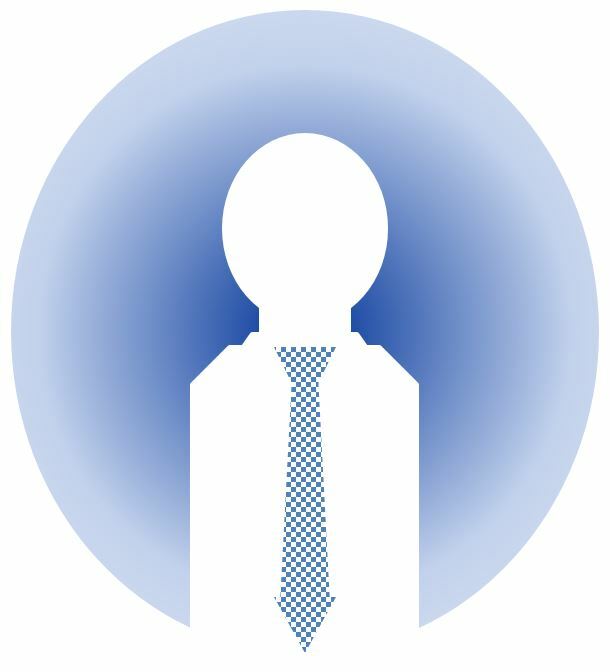 A subordinate role can be created in a formal hierarchy, in a social situation, in the presence of a knowledge expert, or in the presence of an authority figure. If a subordinate role is accepted, a vacuum is created and someone must fill the leadership role. Leadership cannot be imposed on unwilling followers. The obvious extreme of forced coercion is not leadership, but abuse of power. Being in a leadership role can be daunting, especially if it is your first experience. If a leader is passive or detached, the leadership can be unintentionally passed on to whoever accepts the role and that person may not share the goals of the formal leader. The absence of leadership will create a condition of uncertainty and in that condition no one will want to risk making a bad decision on limited information. Subordinates will seek information in order to reduce uncertainty. As the leader, you must to be there to fill that need. If you do not fulfill that need, someone else will. So, science says that we are highly socialize animals that have used our social skills as a survival strategy. And we have been very successful. As part of our socialization and in the interest of cooperation some of us, sometimes, assume the subordinate role and others filled the vacuum by assuming an authority role. You cannot ignore the need for leadership. Leadership has been a natural evolutionary result groups formed for our survival and the groups needed a central figure for coordination. Leadership is a response to fill a natural need for people to seek guidance and to reduce the feeling of uncertainty. The keys to fulfilling that desire are natural social skills everyone has: communication and empathy.